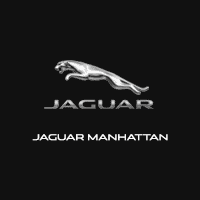 2019 Jaguar XJL Portfolio. Stock # JA19035. Sale price plus tax, title and DMV fees. See dealer for complete details. Offer expires 4/30/2019.